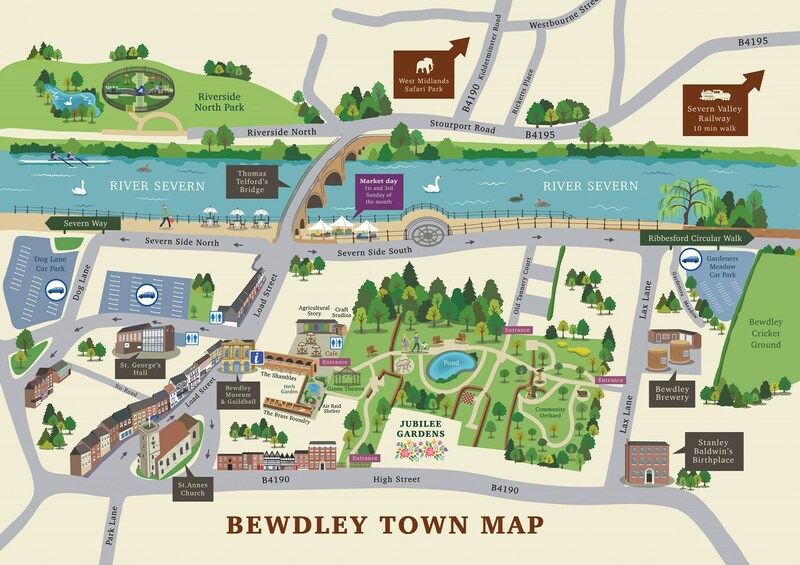 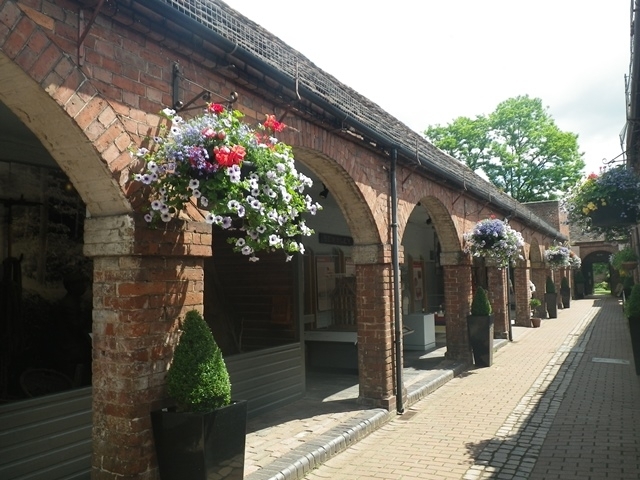 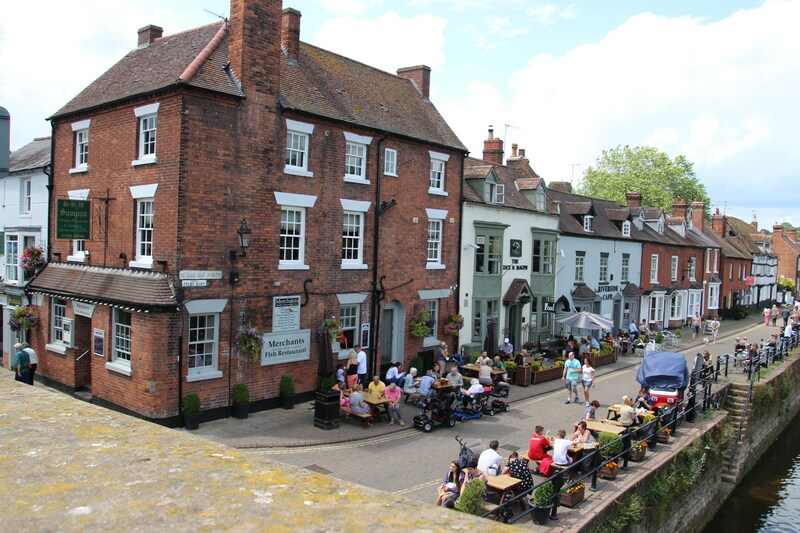 You can find out more about visiting us via the Bewdley Tourist Information Centre website and you can also download our free Town Visitor Leaflet and Map by clicking on the link below! 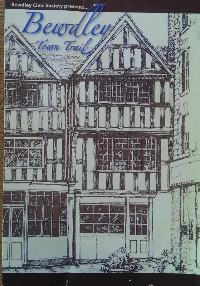 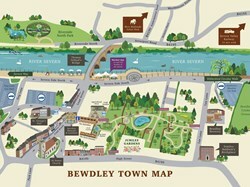 You can pick up a copy of the Bewdley Town Trail from the Tourist Information Centre for just £1! 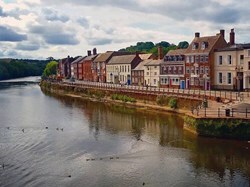 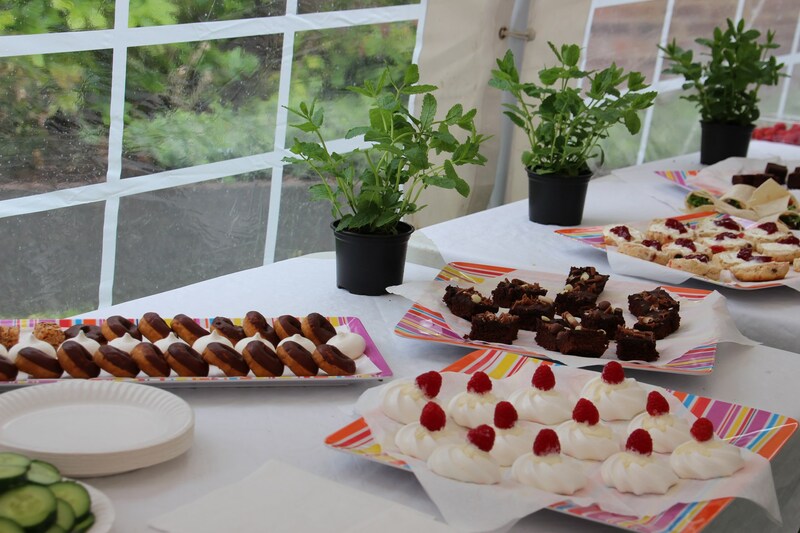 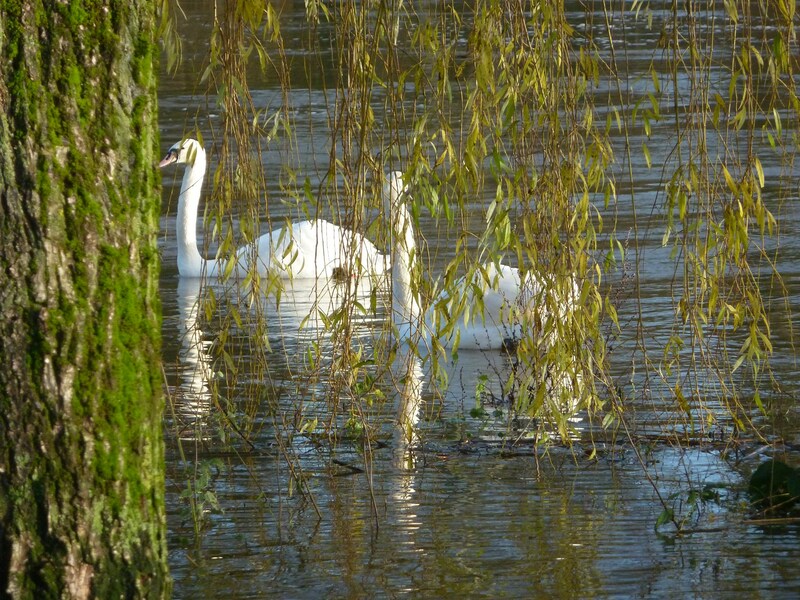 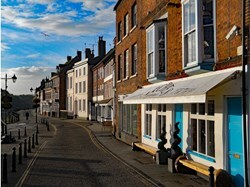 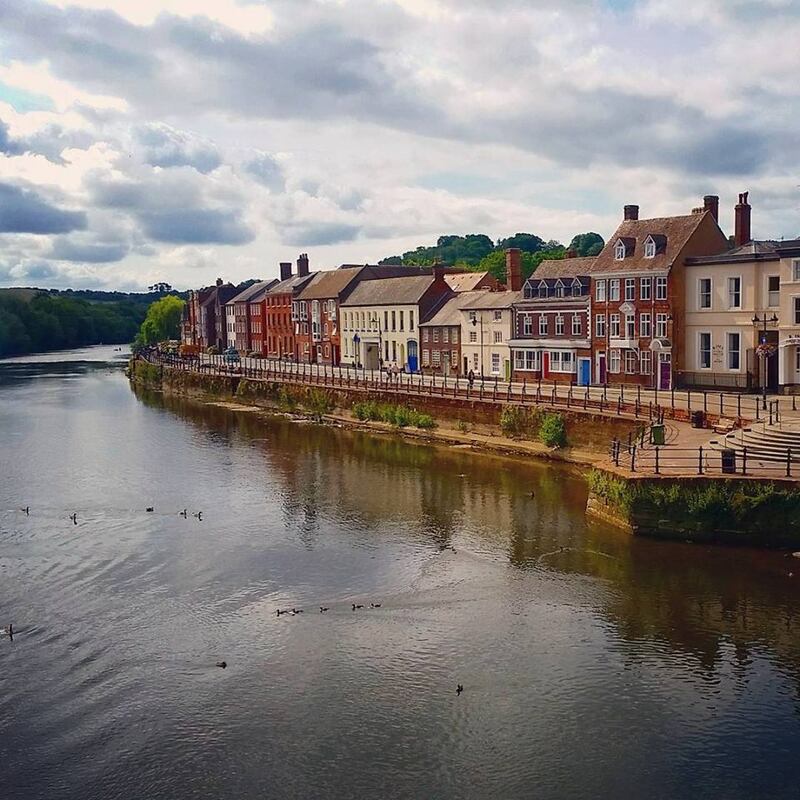 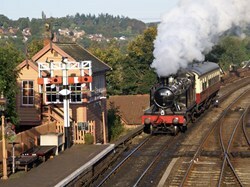 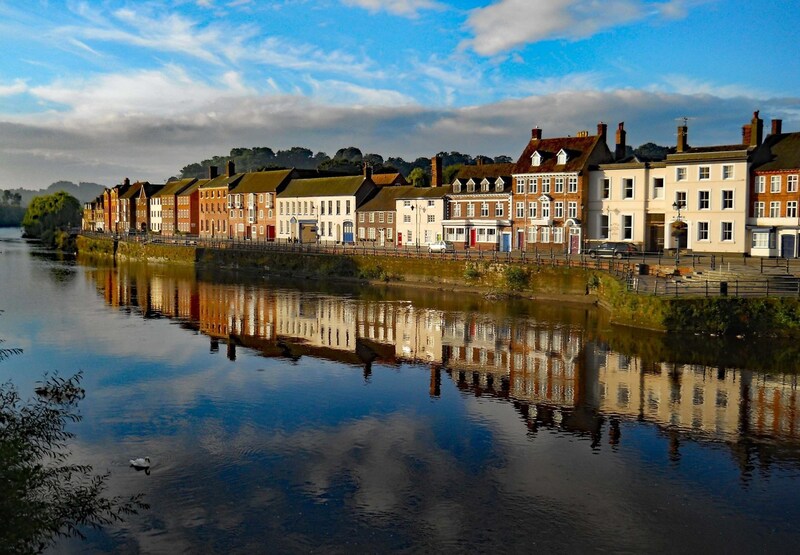 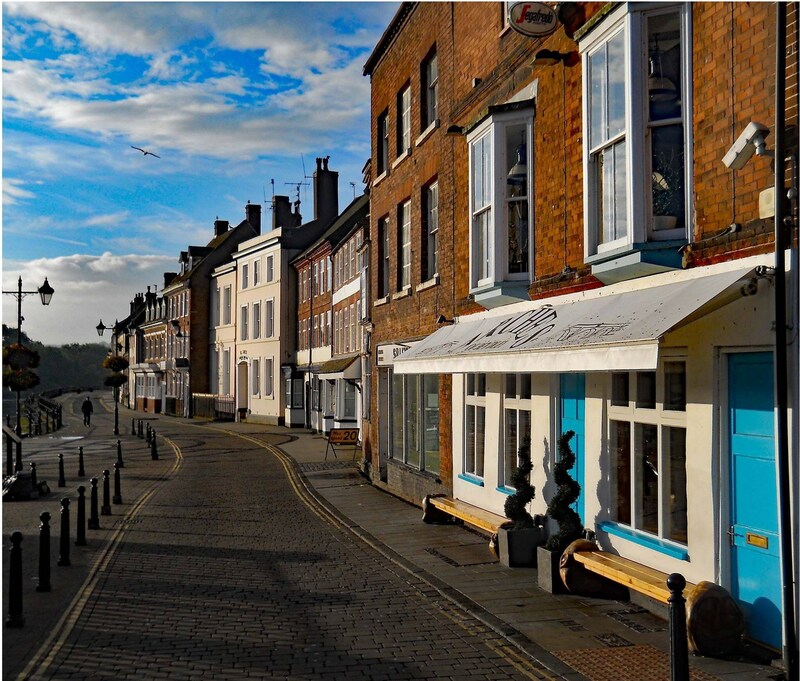 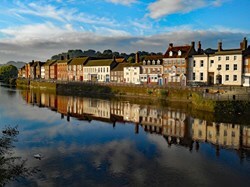 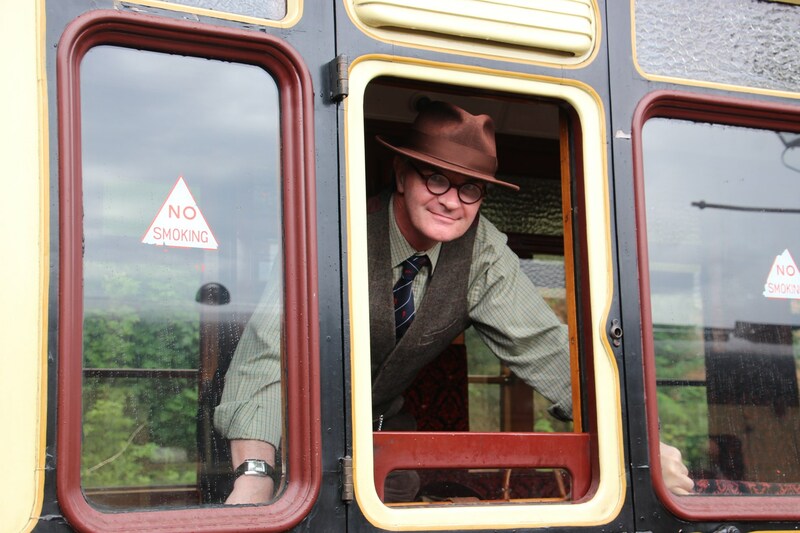 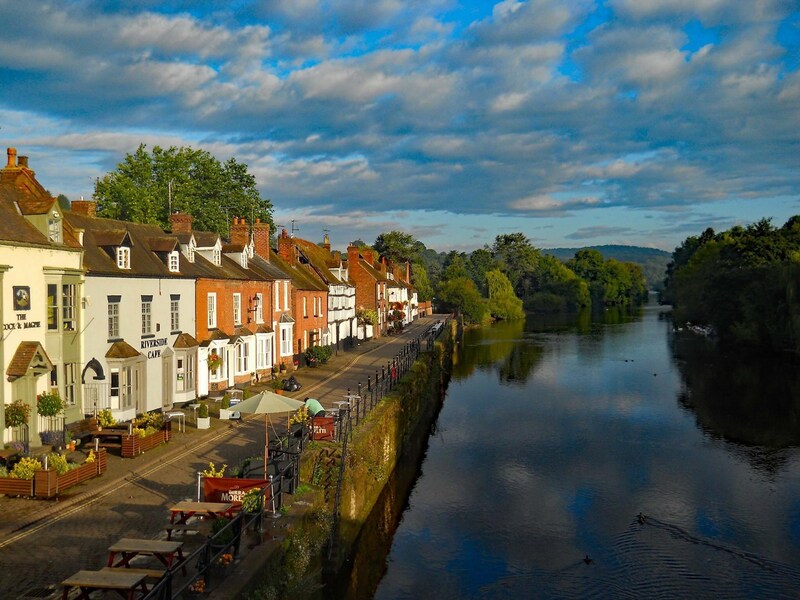 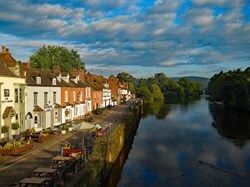 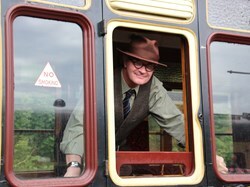 Take a tour around Bewdley, soaking up the town's history and learning as you wander. 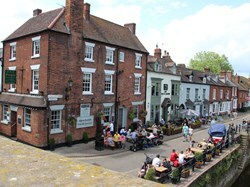 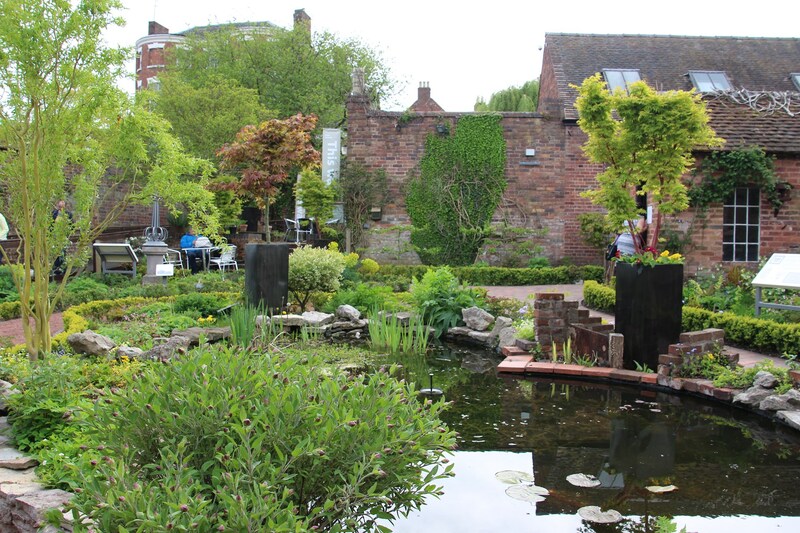 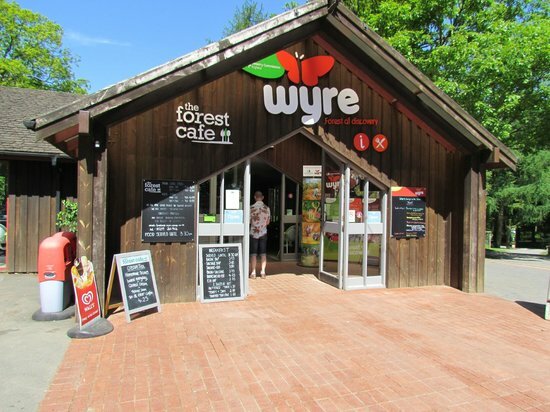 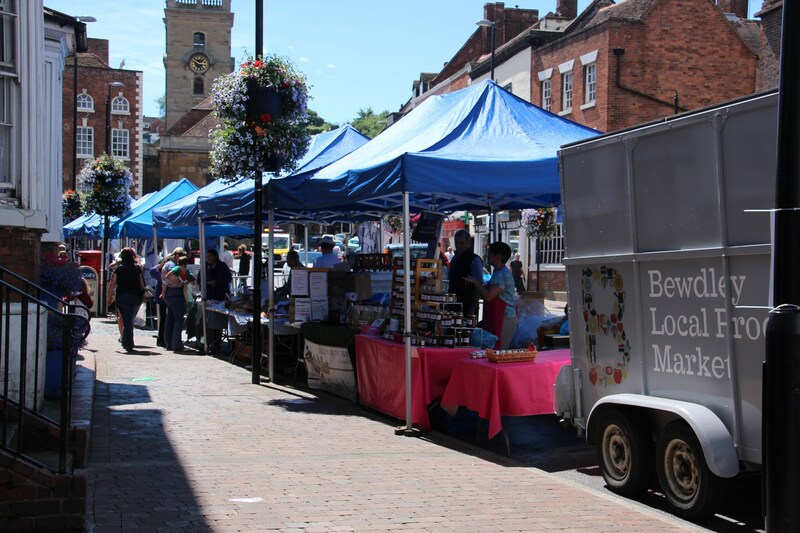 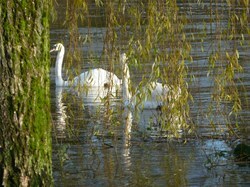 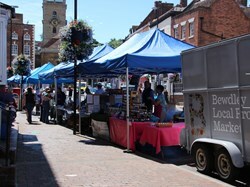 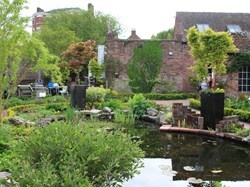 The tour is easy on the legs and takes you to some hidden gems in and around the town centre.